The New NIR (Near Infrared) analyser is now installed and up and running in the Frying Oil Centre of Excellence! The new NIR analyser is the latest piece of equipment to be installed and commissioned in the Frying Oil Centre of Excellence. 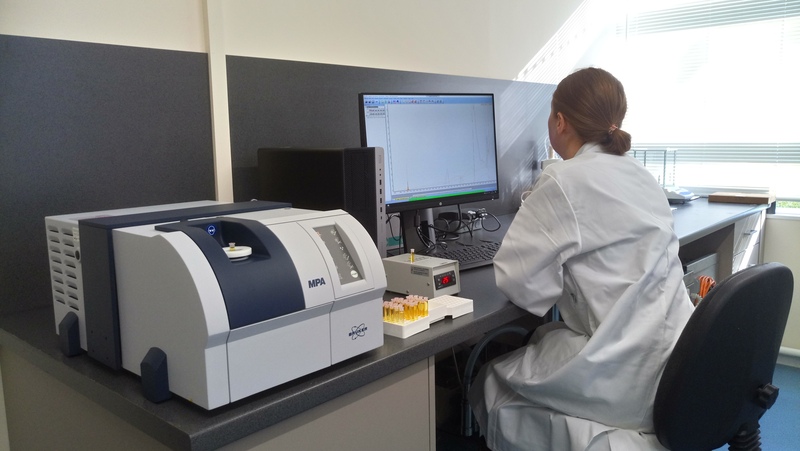 This new instrument will give quick results on our oil testing and has already become an important part of our oil degradation analysis for different applications and different filtration solutions. Currently, the unit is calibrated for AV (FFA), TPC, p-anisidine and DPTG. In time the unit will be extended to measure additional parameters like colour Iodine value and trans fats.